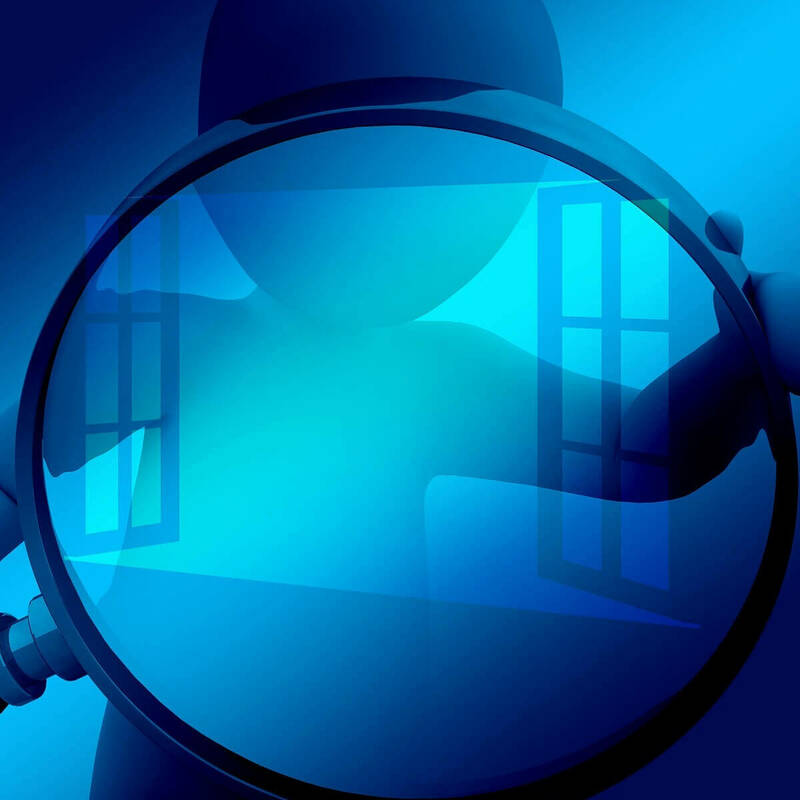 Another annoying problem is affecting Windows 10 and Windows 8.1 users. This time, the update error has the code 0x80072EFD and is related to Windows Update. Below are more details. Since there’s obviously something wrong with your internet connection, the very first thing we’re going to try is updating your network drivers. Find your router under Network Adapters. Wait for the process to finish, and follow on-screen instructions. 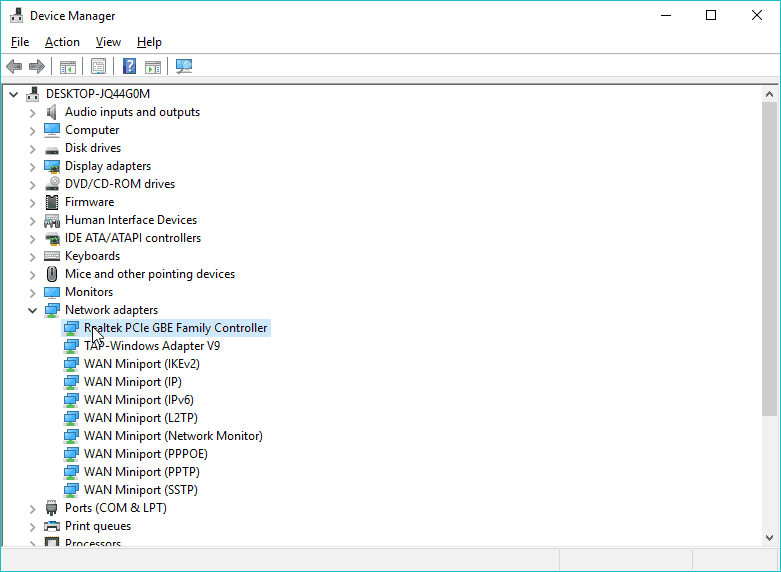 Updating drivers manually need extra-caution, so we recommend you to download this driver updater tool (100% safe and tested by us) to do it automatically. Thus, you will prevent file loss and even permanent damage to your computer. 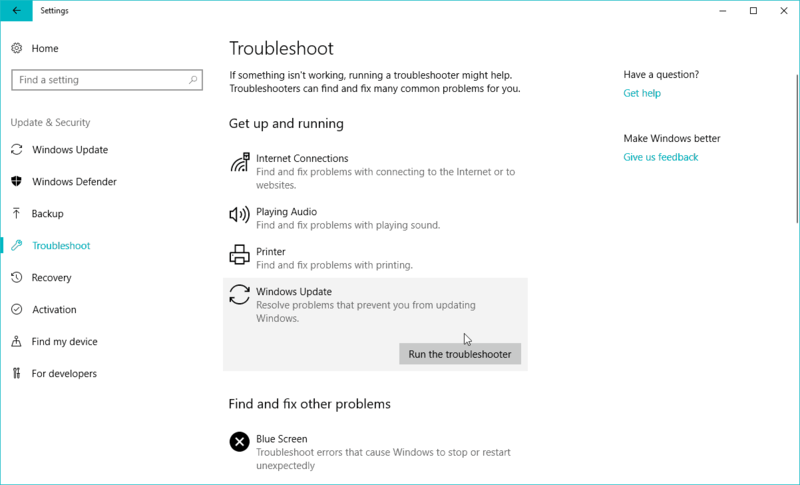 If you’re running Windows 10 Creators Update or a newer version of Windows 10, you can use Microsoft’s new troubleshooting tool. This tool is useful when dealing with various system-related issues, including Windows Update problems. In the Services list, search for Windows Update. Right-click and go to Properties, then choose Disable. Now that the Windows Update service is disabled, let’s also delete the Software Distribution folder. This folder stores all the update data and info before it gets installed on your computer. So, deleting this folder will reset the complete update mechanism. 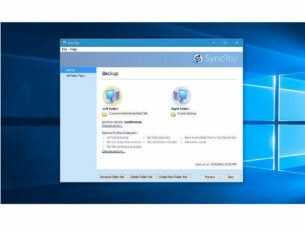 We’ll also re-enable the Windows Update service after deleting the folder. Navigate to C:Windows and find the SoftwareDistribution folder. 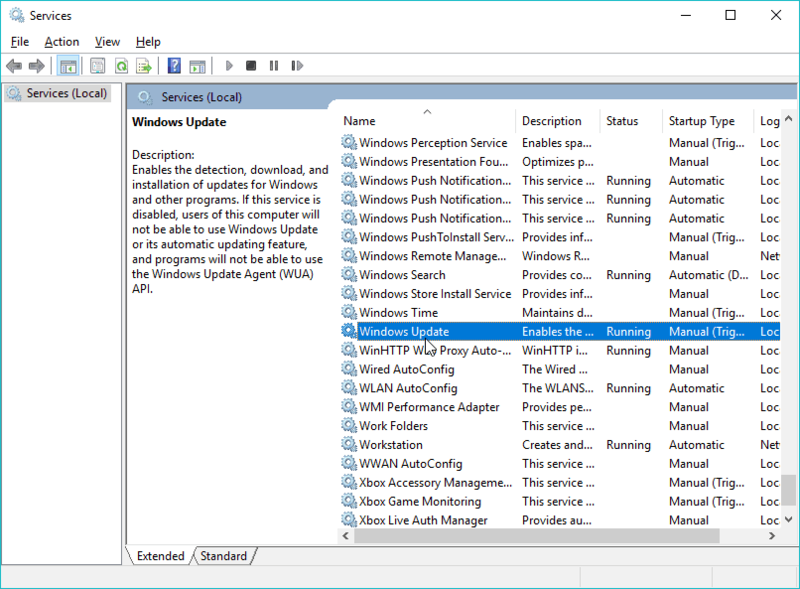 Once again navigate to Services and find Windows Update and, in Properties, change from Disabled to Manual. If none of the Windows Update-related solutions from above managed to resolve this problem, we’ll try some more general solutions now. The first thing we’re going to try is running the SFC scan. In case you’ve never heard of this feature, the SFC scan is Windows’ built-in tool for resolving various problems. And it could be useful here, as well. 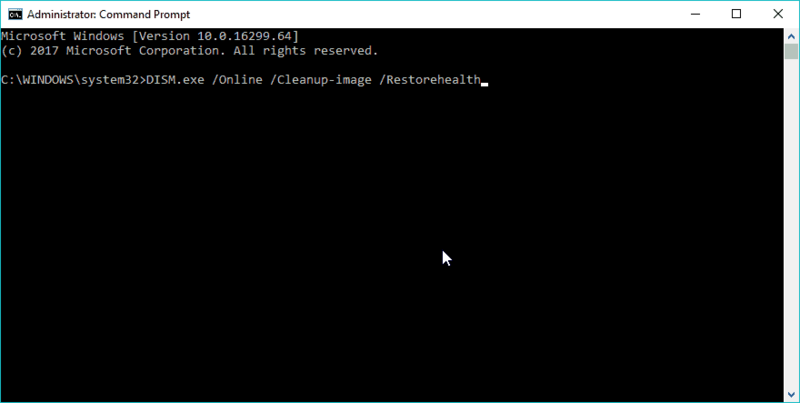 Similarly to the SFC scan, DISM (Deployment Image & Servicing Management) is also a tool for dealing with various system errors, but a more advanced one. So, if the SFC scan didn’t get the job done, your chances are better with DISM. And finally, a solution that was helpful when dealing with Windows 10 update error 0x8024401c may also help in this case. Namely, if you’re experiencing update problems, switch from the iPv6 protocol to iPv4, and there’s a chance the problem will be solved. Go to Search, type network connections, and open Network Connections. 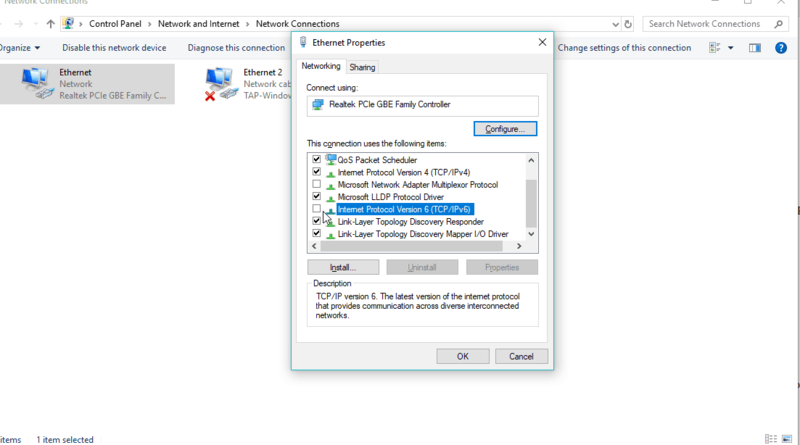 Right-click the connection (either LAN or Wi-FI) you’re currently using and choose Properties. In the list of the connection items, uncheck the iPv6 box and confirm the selection. Go to Windows Update and check for updates. That’s all, we certainly hope at least one of these workarounds helped you with the 0x80072efd error. If you have any comments, questions, or suggestions, just let us know in the comments below.